A Hairstylist Who gives all he can to his clients. Lance’s chair is the hub of activity at his hair salon in Los Angeles No flurry of snipping, beauty salon gossiping here at his salon in West Hollywood. Clients feel relaxed while being snipped by his master scissors with years of experience in the business. 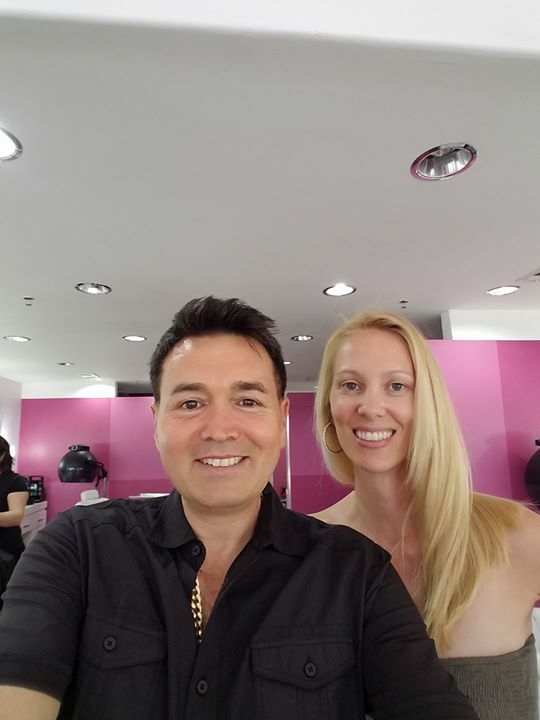 Lance knew from his early days while helping his mother, a hair stylist at one of the premier Los Angeles beauty salons, the Jon Peters Salon, that he wanted to be a great stylist in his own right. He began a two-year internship at a top Beverly Hills salon, on the pulse of California style, handling Hollywood beautieslike Cristina Ferrare, Tori Spelling, Jamie Lee Curtis, and Mary Steenburgen, to European royalty like the Princess of Belgium and US politicians such as Hillary Rodham Clinton. The interest Lance takes in what happens after a client leaves the salon is all part of his special “chair-side manner” that goes beyond the normal cut and color. He likes to take it a step further to help improve their overall look and attitude. “When people like the way they look, they feel good about themselves. When they feel good about themselves, they can make things happen.” He also uses this philosophy when wearing his image consultant hat for corporate clients. Is the secret to success, then, good hair? Lance’s clients will swear to it! Lance Lanza has been featured in Globe, EXTRA on Channel 4, and E! Style. 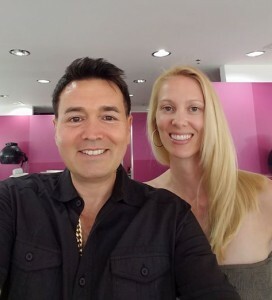 Local papers Beverly Hills Weekly as well as the Beverly Hills Courier have recommended Lance for his hair makeover talents. Additional papers that have mentioned Lance include the Los Angeles Daily News. Come to my hair salon in Los Angeles today.